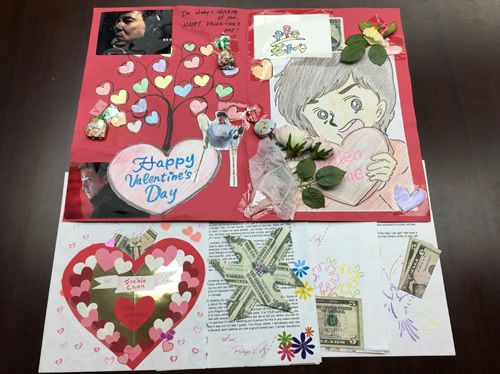 Since our last update of the Build a School Project, Jackie's fans have still been very supportive of the project by sending in lovely drawings and donations. 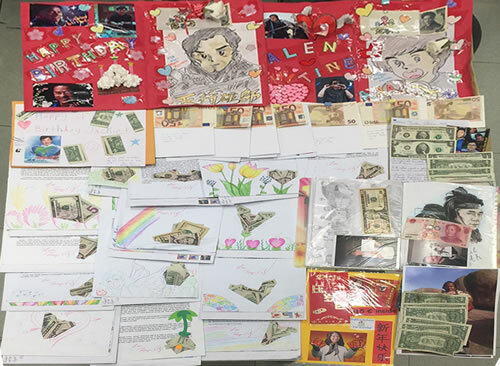 We're very pleased to announce we've received a combined donation of USD$1,949.50 from fans all over the world. As Jackie always keeps his word, he will match every dollar you donate with another dollar. Which means the Build a School Project has raised USD$3,899 during this period, bringing the grand total to: USD$155,553! A big thank you to every single fan who has contributed to this meaningful project so far! It's that time of year again! 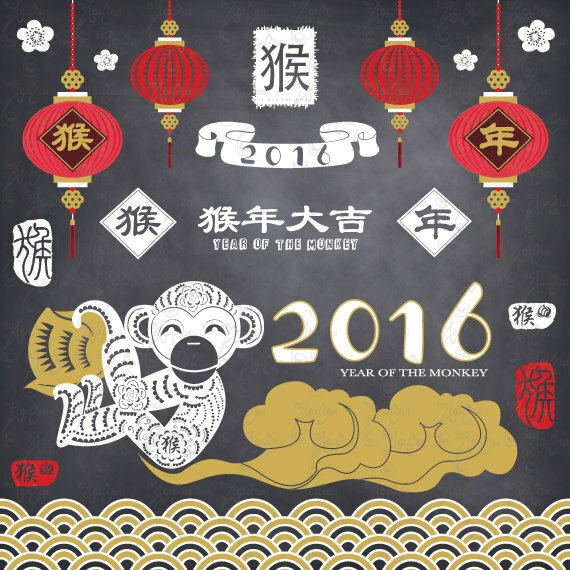 We'll be celebrating Chinese New Year on February 8, 2016, and Jackie would like to give away lucky "lai si" red packets to his amazing fans. 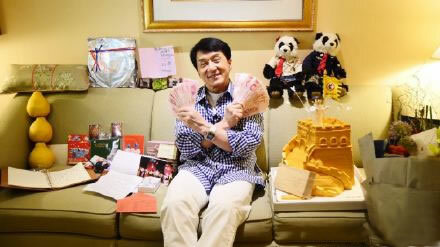 Would you like a chance to receive 1 of 100 lucky red packets from Jackie this year? Click here to find out more on how to enter! Happy belated New Year to friends and fans all over the world! 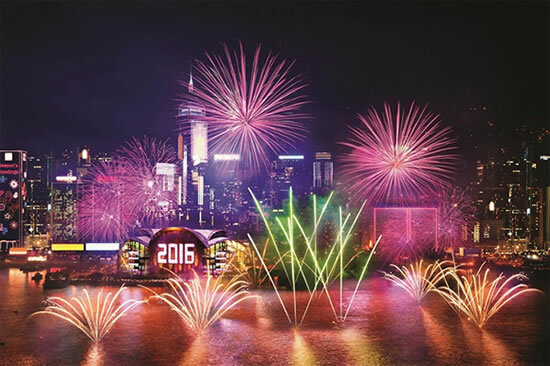 Our team at the JC Kids Corner wishes everyone a safe and happy 2016! It's been a while since we've updated the total of the Build a School for a Dollar Project. Our team have been busy keeping count of all the donations that have been coming to the office. 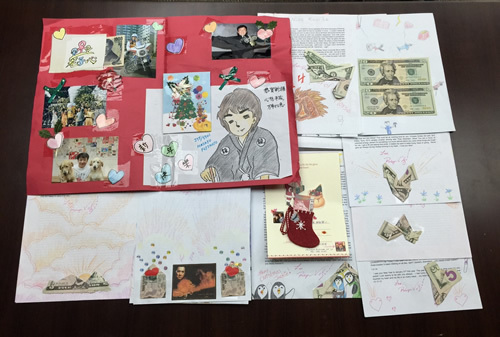 Although the number of donations have not been as much as previous years, but as of December last year, fans from all over the world have donated a massive amount of USD$75,827. Which is wonderful news! As Jackie has always said, he will match every dollar you donate with another dollar. So on top of the USD$75,827 you donated, Jackie matched that donation with another USD$75,827. So the total amount raised for the Build a School for a Dollar Project is a whopping USD$151,654. 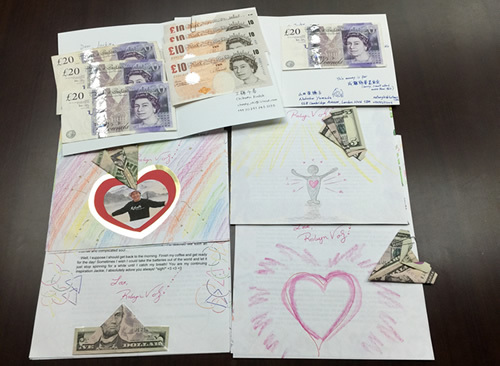 A big thank you to everyone for your donations to the project. 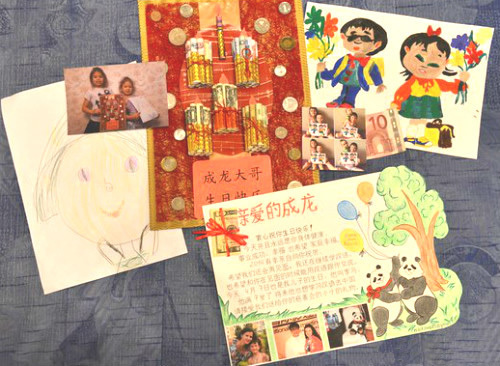 Our team are still counting the donations from December 2014 to now, and we hope we can update you very soon! 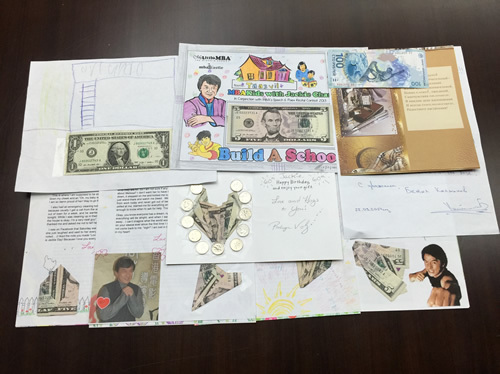 For more information on the Build a School for a Dollar Project, you can check out the details here: Build a School for A Dollar Project. 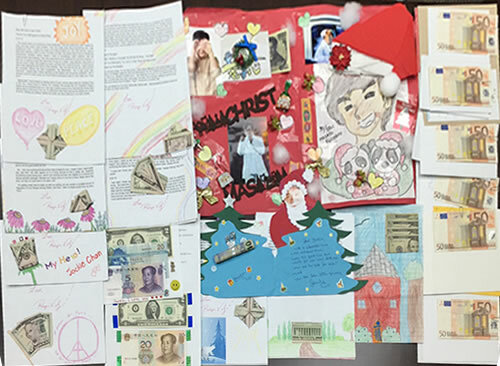 Jackie would like to say a big "thank you" to all his fans who sent him so many thoughtful gifts, and also the donations to his Build a School for a Dollar Project. 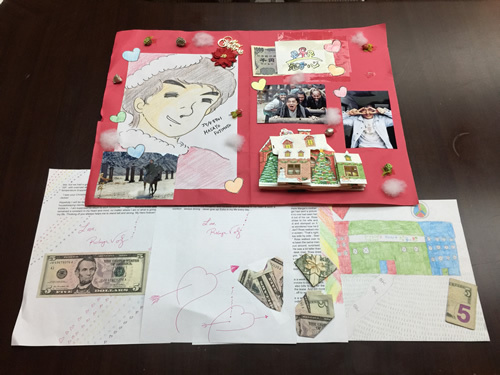 Remember, Jackie will match every dollar you donate to the project so if you donate $1, he will match it with another $1; if you donate $50, he will match it with another $50. 100 Lucky Red Pockets to be won! 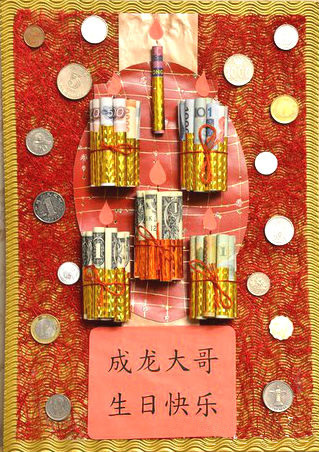 Do you want a chance to win 1 of 100 lucky red pockets with lucky money? 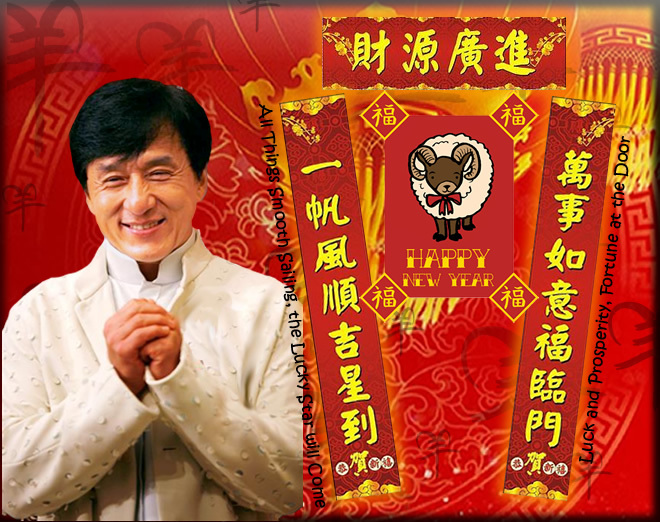 Click here: www.jackiechan.com for more details!!!!.... Be quick! Don’t miss out! (The competition ends on the 8 th day of the Lunar Year (February 26, 2015), and winners will be announced on the 10 th day of the Lunar Year (February 28, 2015)).